kailei is using Smore newsletters to spread the word online. 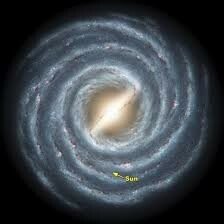 The Milky Way is a group of stars, dust, and gas all held together. 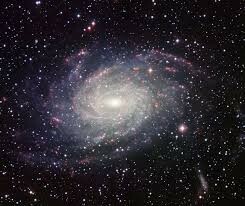 Their are over a billion different Milky Ways. Not one Milky Way is the same exact . They all contain visible and invisible matter. In the Milky within all the stars and dust and gas we are located halfway between the center and the outer edge of the galaxy. Explore the Solar System. Chicago: World Book, 2011. Print. "Milky Way Facts." Milky Way Facts. N.p., n.d. Web. 06 Nov. 2014. Stille, Darlene R. The Milky Way. Chicago: World Book, 2010. Print.